The N95 respirator is a commonplace piece of equipment for many people in the healthcare community. But just what exactly does this N95 stand for? 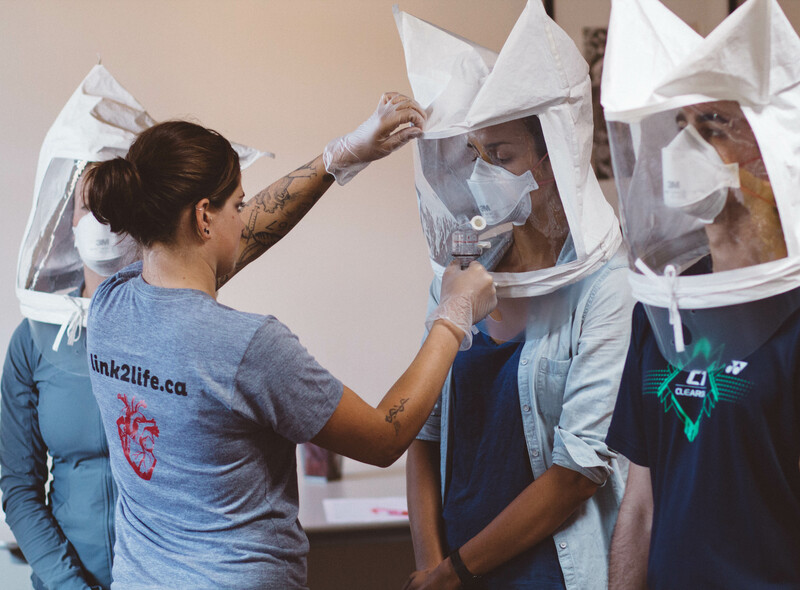 For starters, a respirator is a piece of personal protective equipment that is a requirement when treating people with diseases such as TB and SARS. A respirator is worn to protect the worker from the patient, such as one would wear gloves. Do not get the N95 confused with face masks. A face mask is similar to an N95 only in that it provides a degree of protection between the wearer and the environment. The level of protection is lesser on the face mask however, as face masks are loose-fitting, and will not provide a seal between mask and skin, like the N95 does. This higher level of protection only holds up if you receive proper fitting of an N95 however. Hence, the mask fit test. The N portion of N95 stands for ‘not’. An N95 respirator is not resistant to oil. There are other respirators with different designations, like the R and P ratings. R ratings are oil resistant, whereas P ratings mean the respirator is oil proof. The 95 portion of the title means the respirator is ’95% or greater filtration efficient against particulate aerosols (droplets 0.3 microns in diameter)’. Now what does this really mean you ask? This means that an N95 respirator will, when properly worn, protect the wearer from 95% of particles that are very small – down to 0.3 microns -in size. Ready for your own mask fit test? Sign up today! Are you going through a post-Halloween zombie withdrawal? Imaginary zombie attacks are great tools to encourage people to be prepared for anything! The Canadian Heart and Stroke Foundation made a short zombie movie – The Undeading – to highlight the ease of Compression-Only CPR. You can also check out their website for more information and behind-the-scenes details! Following along the same lines, visit the provincial Emergency Info website to check out Zombie Preparedness Week, a campaign run in 2012 to prepare BC residents to deal with zombies… or flooding, earthquakes or tsunamis! Prefer your emergency training with less rotting flesh? Visit Emergency Management BC! Is it flooding? A landslide? An earthquake? Find the safe exits from your home and neighbourhood, plan a meeting spot to reunite with family and friends, and pre-arrange an out-of-province contact for check-ins so friends and family will know you’re okay. At Link2Life, we now carry a variety of products – including First Aid Kits and Emergency Preparedness Kits from Clearly Prepared. These First Aid Kits are perfect for home, office and travel, and Emergency Preparedness Kits hold all of the basic requirements to get you through the first 72-hours after an emergency. From mild to severe, these kits ensure you will be prepared for anything from a paper cut to an earthquake. Do you drive to work everyday? Take a look at the First Aid Kit! Think your office could benefit from a few first aid essentials? Check out the First Aid Kit! Have a neighbour or partner who has decided to take it upon themselves to do their own remodelling? A First Aid Kit might be just what Santa ordered. Interested in learning how to effectively use an Emergency or First Aid Kit? Take a Link2Life Standard First Aid class to learn more! EFA, SFA, OFA….What is the Difference? Are we really helping by using ‘RICE’ in First Aid? It’s been the golden rule for muscle and joint injuries for almost thirty years. The ‘RICE’ acronym (Rest, Ice, Compression, Elevation) is a common subject of our first aid classes, and many of our students who have never even taken a first aid class come in the door with this as common knowledge. However, Dr. Mirkin, the physician who coined the term, now kind of wishes that he hadn’t. 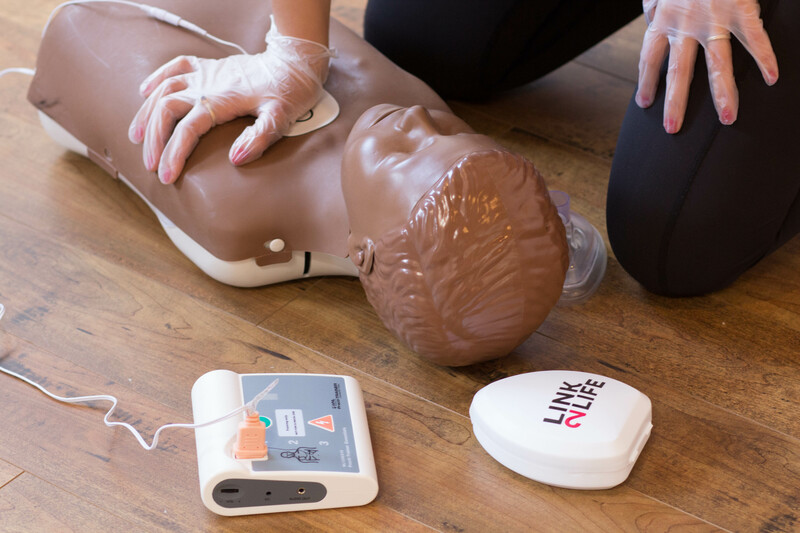 If you’ve taken a CPR or First Aid course recently you’ve probably noticed a new addition to all of our programs – the Automated External Defibrillator (AED). What exactly this little machine does, and why and when we use it may seem a little overwhelming if you’re new to it, so I thought I’d write a series of posts all about how an AED actually works to help clarify things. Let’s start off by talking about how the heart works. 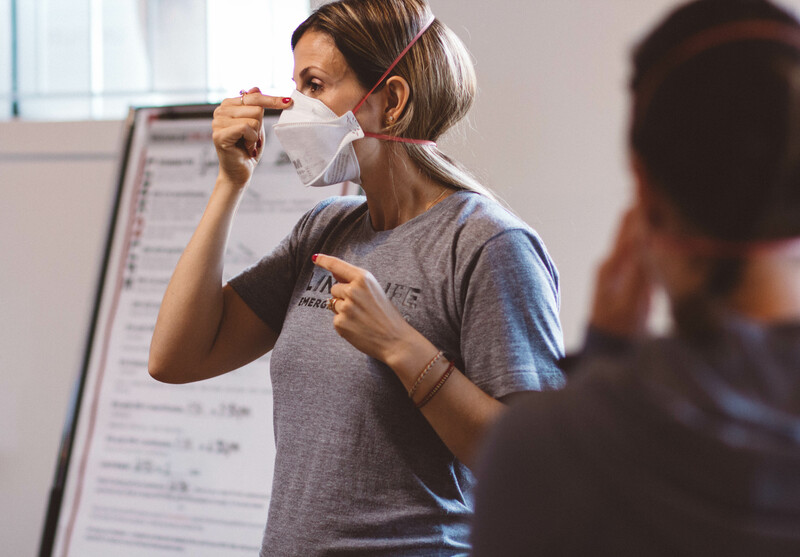 Qualitative vs. Quantitative Mask Fit Testing – what one do I need? The main difference between quantitative mask fit testing and qualitative mask fit testing is that quantitative testing objectively measures the amount of leakage (quantity) while qualitative testing relies subjectively on the users taste and smell to detect leakage. Whether you have the 1870+, 1860 or another style of N95, there are some steps that are common between the models and others that are absolutely required when donning and doffing your respirator. There are three main levels of CPR: CPR level A, CPR level C and CPR level HCP. 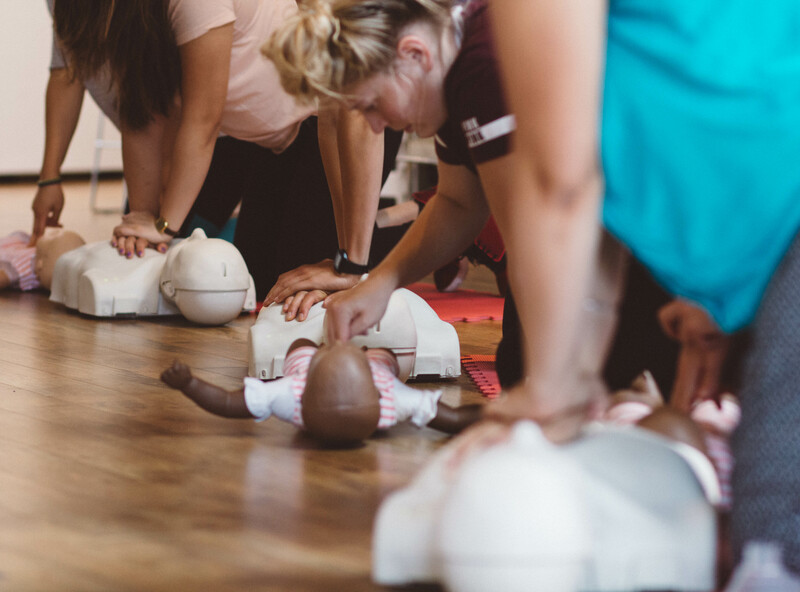 While we receive many questions regarding CPR, the most common questions from those new to the field are: What do the A, C and HCP signify? And which level should I take? Broken down for your convenience are the answers below! As any parent knows, children have an expert tendency to sustain bumps and scrapes. Most of the time, they bounce back quite happily with nothing more than a band aid and a kiss from Mommy. However, sometimes they may sustain more concerning injuries. Bumps on the head can be particularly worrying for parents – especially as most people are aware that serious brain problems resulting from a bash on the head may not have many physical signs. Here, therefore, is a quick guide to head injuries in children. It may help to set your mind at rest in less serious cases, and to know when to seek help if needed! 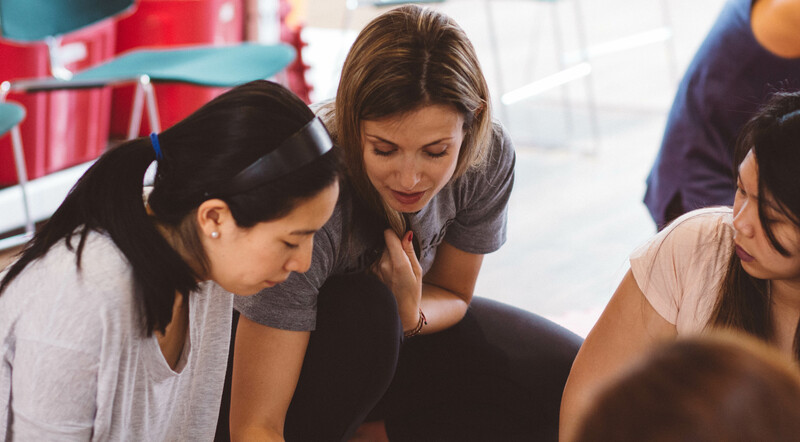 Which Option is Right for You: Blended Learning or Traditional? 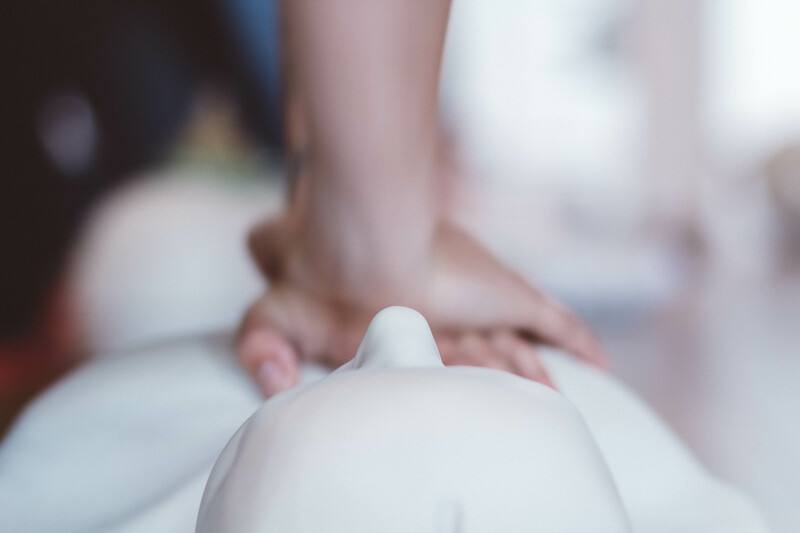 Need to take a Standard First Aid class but have limited time? Or maybe you learn better with in-class instruction and participation? Whichever direction you lean, Link2Life has a class for you!